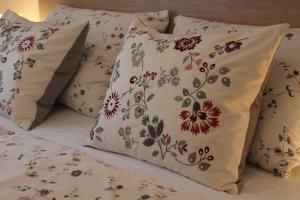 Apartment Folka is a self-catering accommodation located in Zagreb. 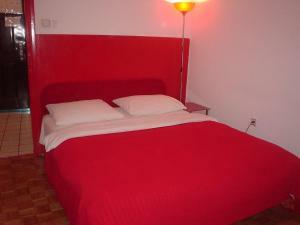 The property is 4 km from Zagreb Fair and a 10-minute drive from Zagreb Arena. A café, a bakery, a post office and a small market are located within the same building. 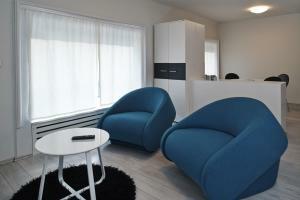 This 1-bedroom apartment will provide you with a flat-screen TV, a balcony and a seating area. 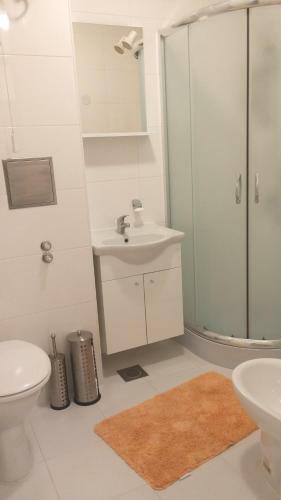 Featuring a shower, the private bathroom also comes with free toiletries and a hairdryer. 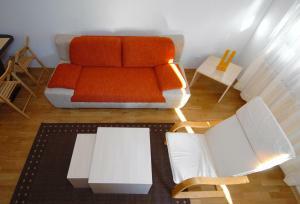 Design Apartment Zagreb price per day from €50 Situated in the city of Zagreb and the Zagreb Cathedral reachable within 3 km, Design Apartment Zagreb is a self-catering accommodation, free WiFi in all areas and free private parking possible on site. 8 km away and the Pleso Airport is located 8 km from the property. 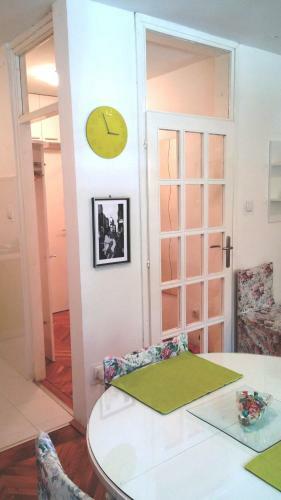 Apartment Folka price per day from €60 Apartment Folka is a self-catering accommodation located in Zagreb. 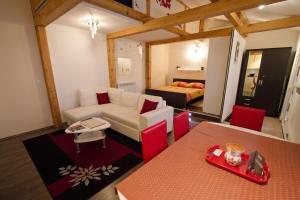 The property is 4 km from Zagreb Fair and a 10-minute drive from Zagreb Arena. A café, a bakery, a post office and a small market are located within the same building. 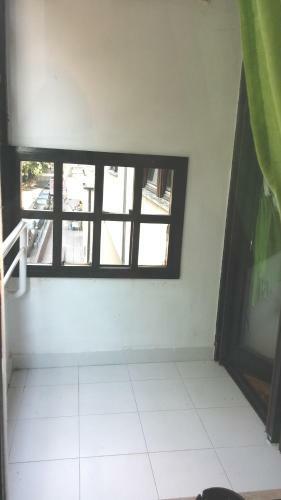 This 1-bedroom apartment will provide you with a flat-screen TV, a balcony and a seating area. 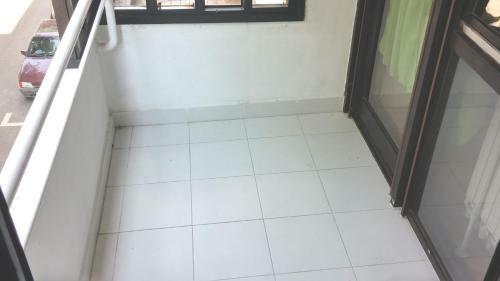 Featuring a shower, the private bathroom also comes with free toiletries and a hairdryer. 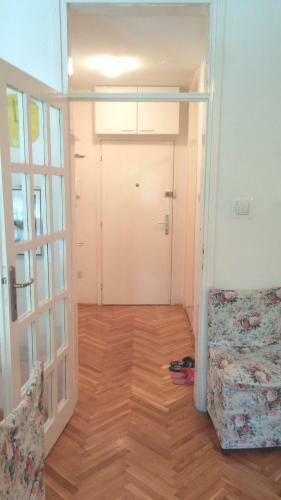 Apartments Wizard price per day from €50 Apartments Wizard is an air-conditioned property located in Zagreb that offers free WiFi and free private parking. A full kitchen with a dishwasher and an oven as well as a separate seating and dining area are available for guest use. Featuring a shower, private bathrooms also come with a hairdryer, free toiletries and a washing machine. 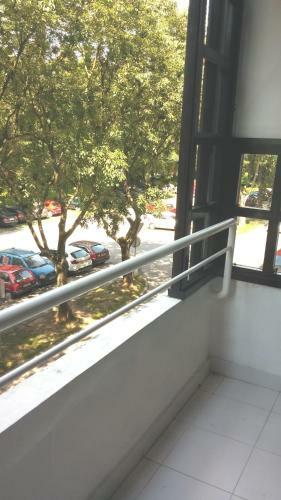 A security camera is installed at the entrance of the building, while the apartment is equipped with security doors. 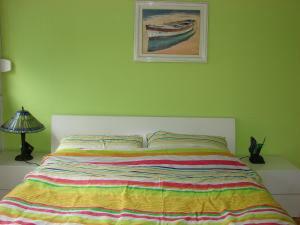 Apartment Hulina price per day from €55 Featuring a balcony, Apartment Hulina is located 1. Apartment is air-conditioned and comprises a seating area and a TV, as well as a fully equipped kitchen with a dishwasher and a microwave. Featuring a shower and a bathtub, private bathroom also come with a hairdryer. 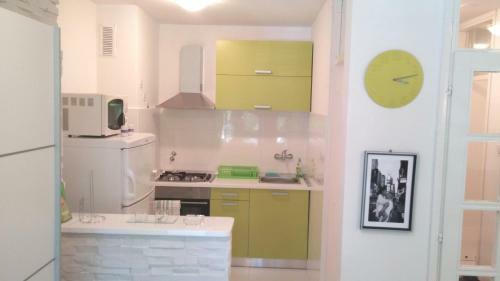 At Apartment Hulina you will find a garden with barbecue facilities. Other facilities like grocery deliveries, dry cleaning and an ironing service are offered. Apartment TAI. 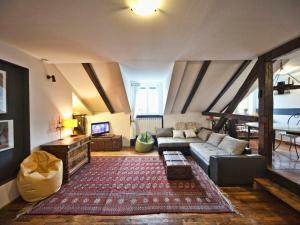 FUN - YOUR HOME IN ZAGREB price per day from €48 FUN - YOUR HOME IN ZAGREB is a self-catering accommodation located in Zagreb. 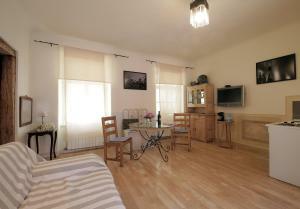 This property has views of the garden, a lift and free WiFi access is available throughout. 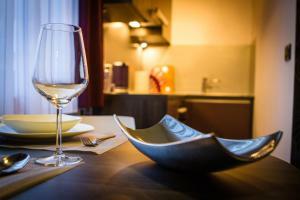 Guests can enjoy an evening meal in the dining area. 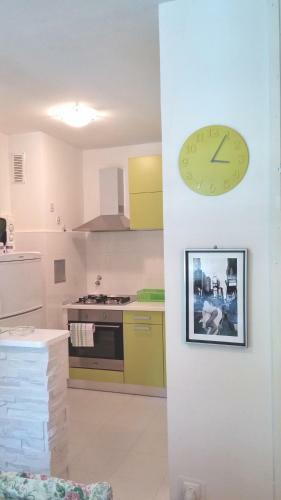 This 2-bedroom apartment comes with a seating area, a TV and a CD player. 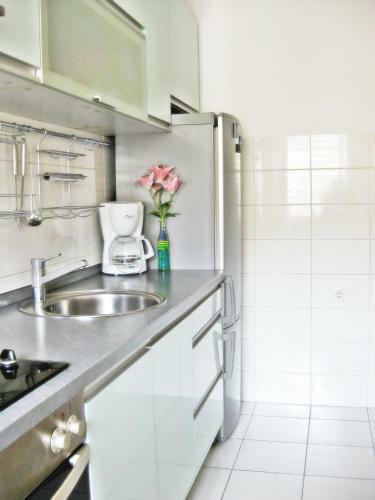 There is a fully-equipped kitchen with a microwave, a washing machine and an oven. The private bathroom also comes with either a bath or shower and a hairdryer. 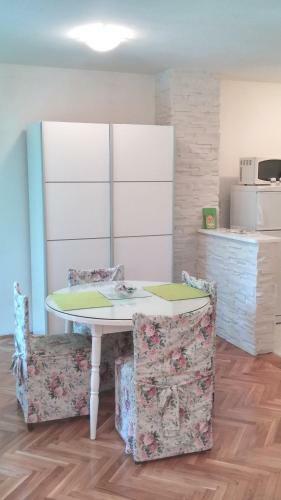 Apartment Ulix price per day from €65 The air-conditioned Apartment Ulix is a self-catering accommodation located in the Zagreb’s business area. 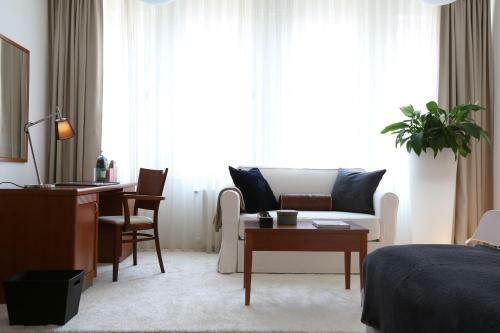 The apartment includes a bedroom, a living room with a sofa bed, satellite flat-screen TV, an equipped kitchen, and a bathroom fitted with a bath. Zagreb Central Station can be reached within 1 km and Mimara Museum within 1. Restaurant Sofra, Zagreb Guest reviews: 8,8/10 ~ 0,8 km from Apartment Folka Address: I Gardijske brigade Tigrovi 27, Borovje, 10000, Zagreb. Restaurant OXBO Urban Bar & Grill, Zagreb Guest reviews: 9/10 ~ 0,9 km from Apartment Folka Address: Ulica grada Vukovara 269 a, 10000, Zagreb. Cuisine: American. 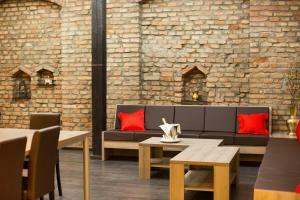 Restaurant Vagabund, Zagreb Guest reviews: 9,2/10 ~ 2,4 km from Apartment Folka Address: Vlaska 90, 10000, Zagreb. Cuisine: Pizza. Restaurant Le Bistro Esplanade, Zagreb Guest reviews: 8,8/10 ~ 2,5 km from Apartment Folka Address: Mihanoviceva 1, 10000, Zagreb. Cuisine: French. Restaurant Zinfandel's, Zagreb Guest reviews: 8,8/10 ~ 2,5 km from Apartment Folka Address: Mihanoviceva 1, 100000, Zagreb. Cuisine: European.